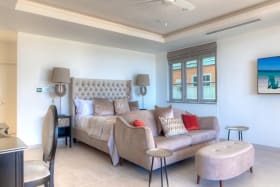 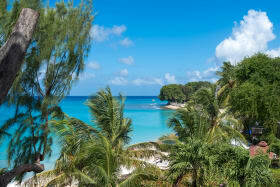 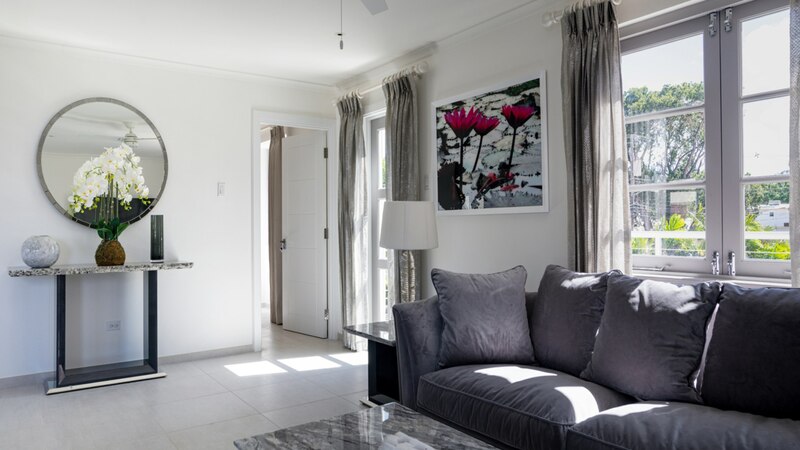 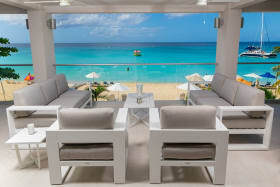 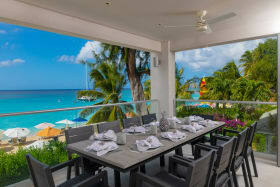 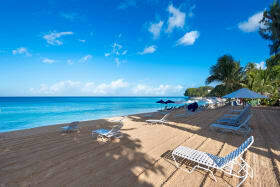 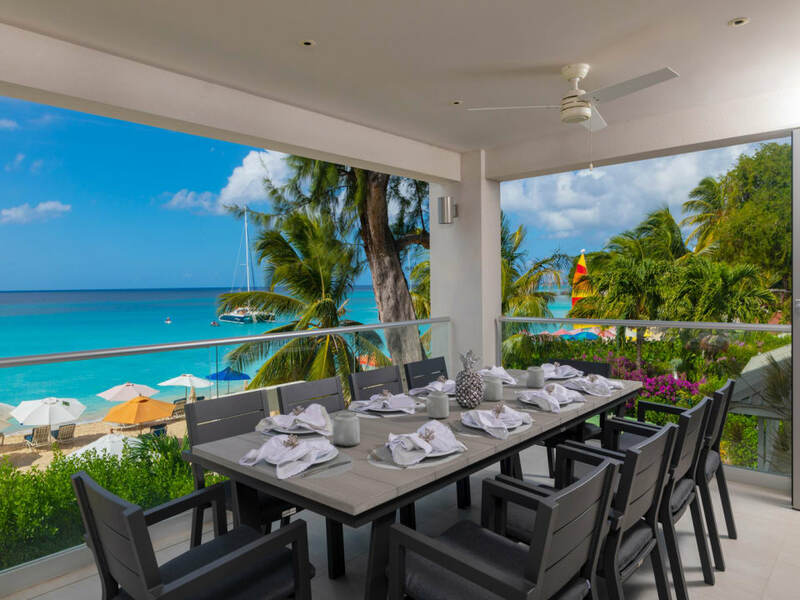 The St. James is the newest intimate luxury condominium development on the west coast of Barbados. 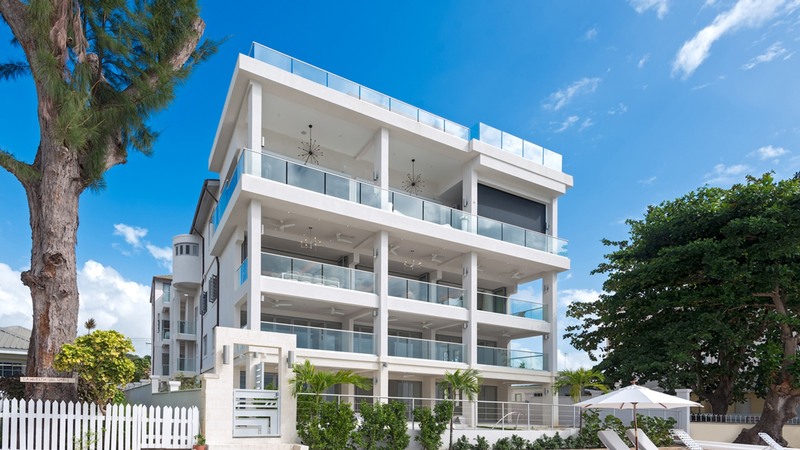 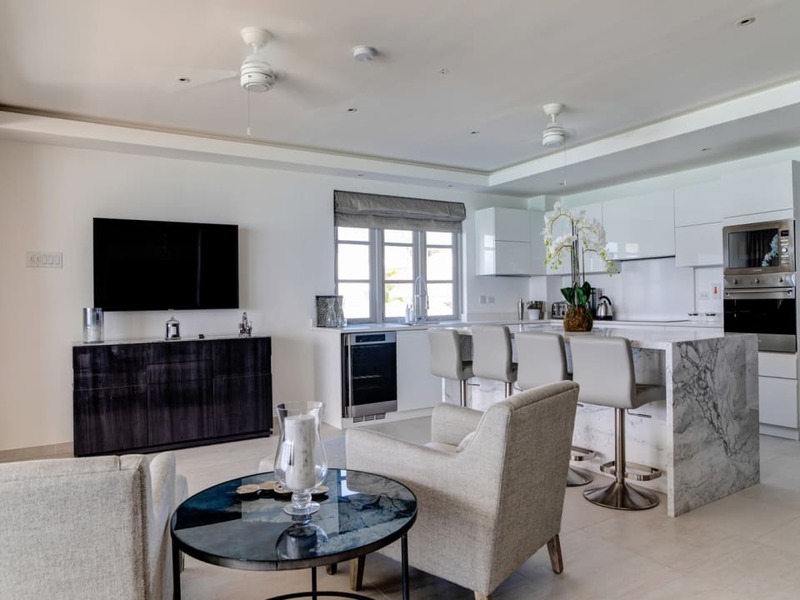 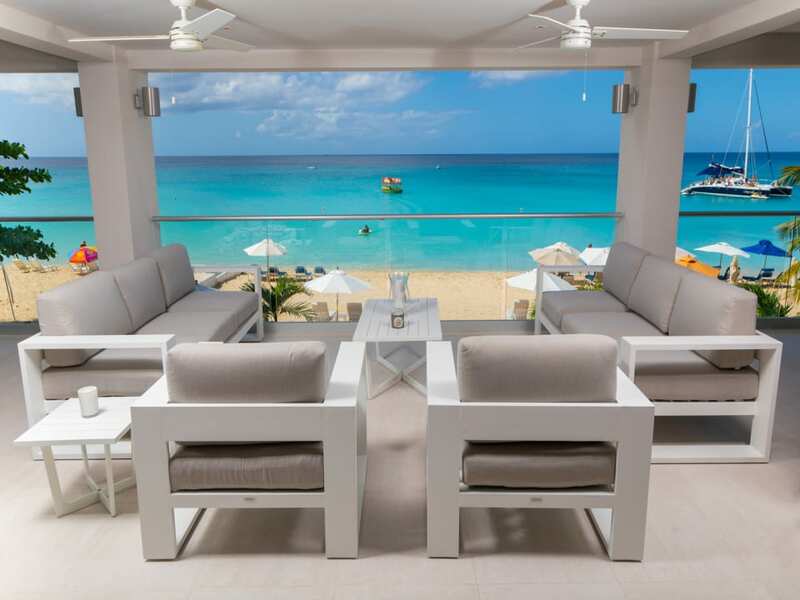 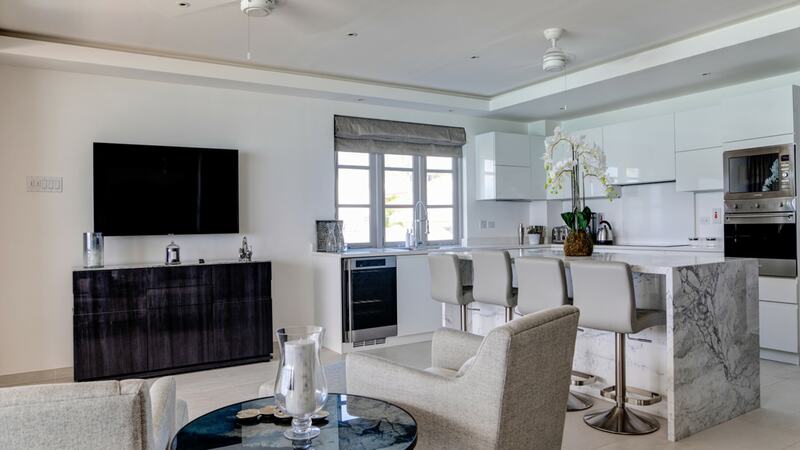 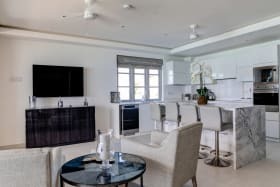 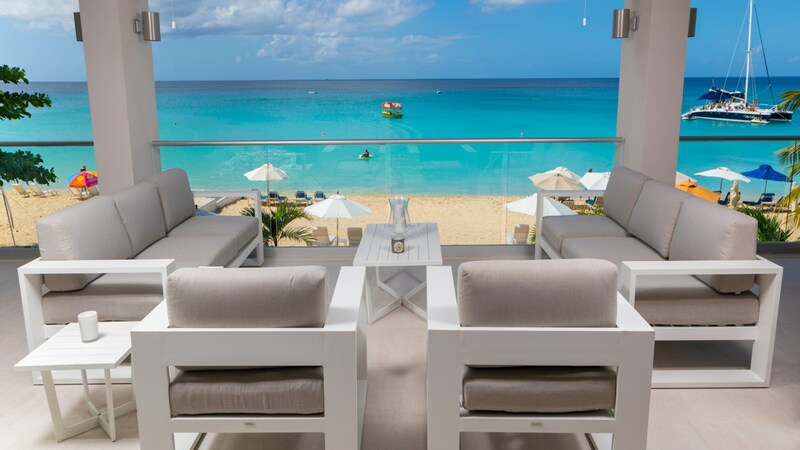 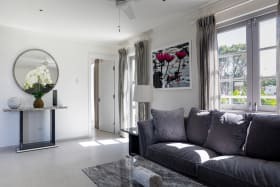 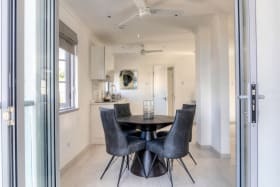 The St. James is the newest luxury condominium development on the west coast of Barbados, consisting of four 5-bedroom beachfront apartments. 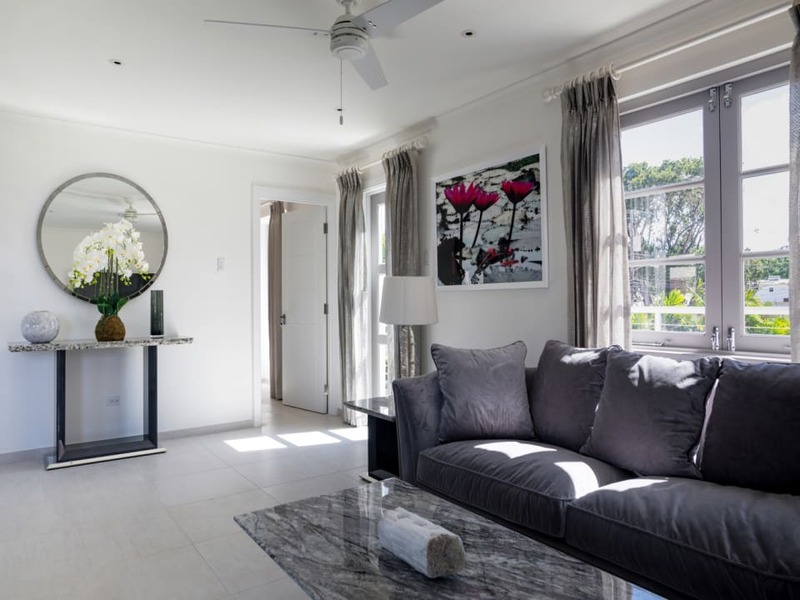 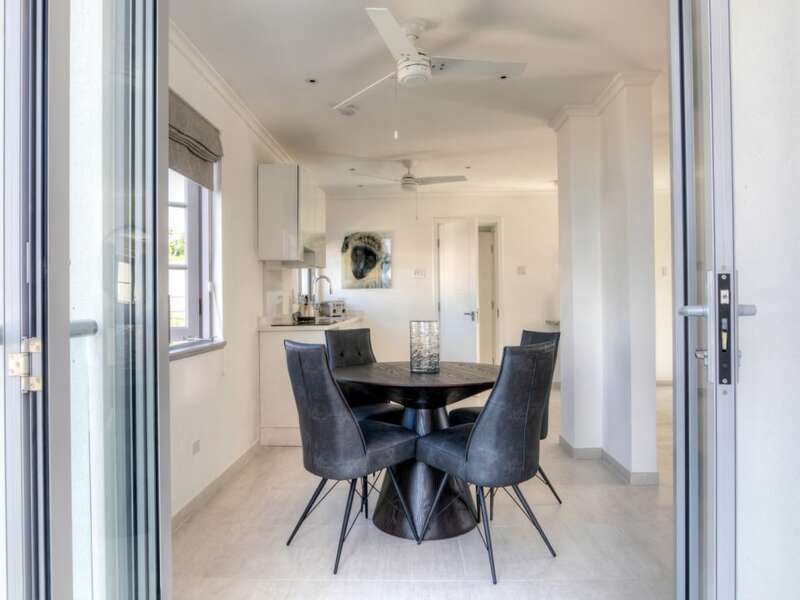 Ideally located within close proximity to the platinum coast's finest restaurants, and all other amenities. 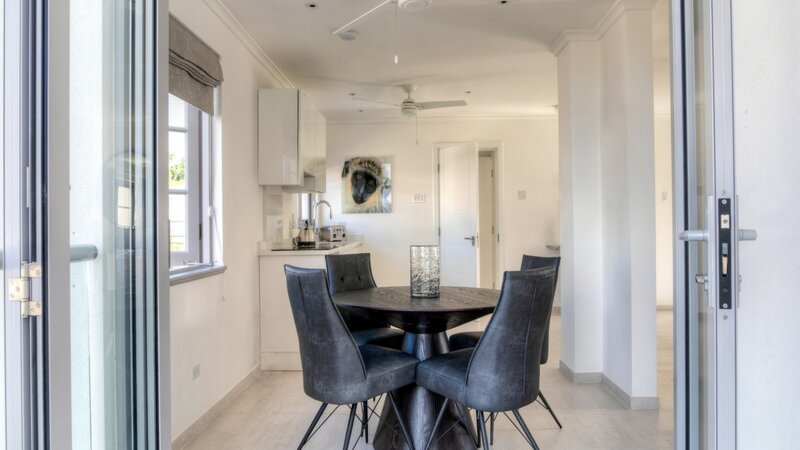 Perfect for a holiday home, this development has direct access to the beach. 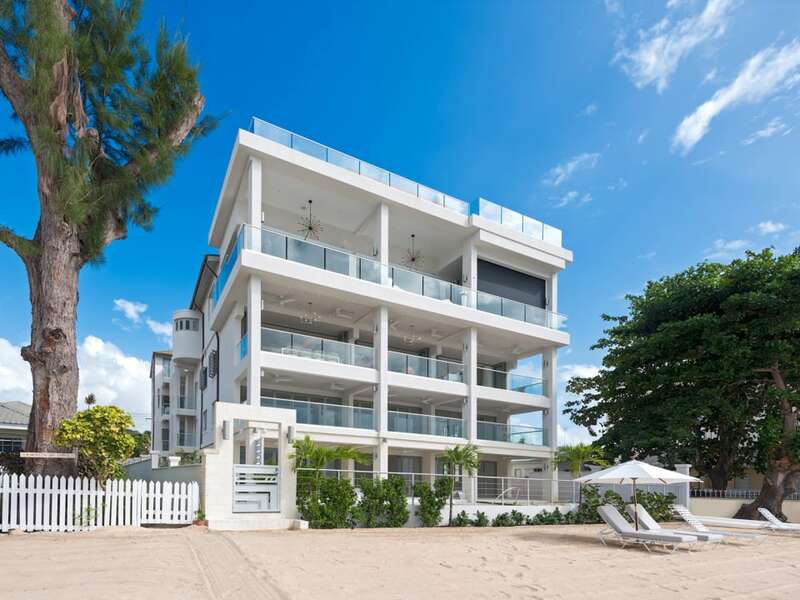 Unit 102 consists of 4 bedrooms/4.5 bathrooms with an additional 68 sq. 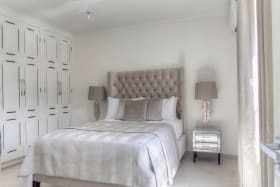 ft. basement storeroom. 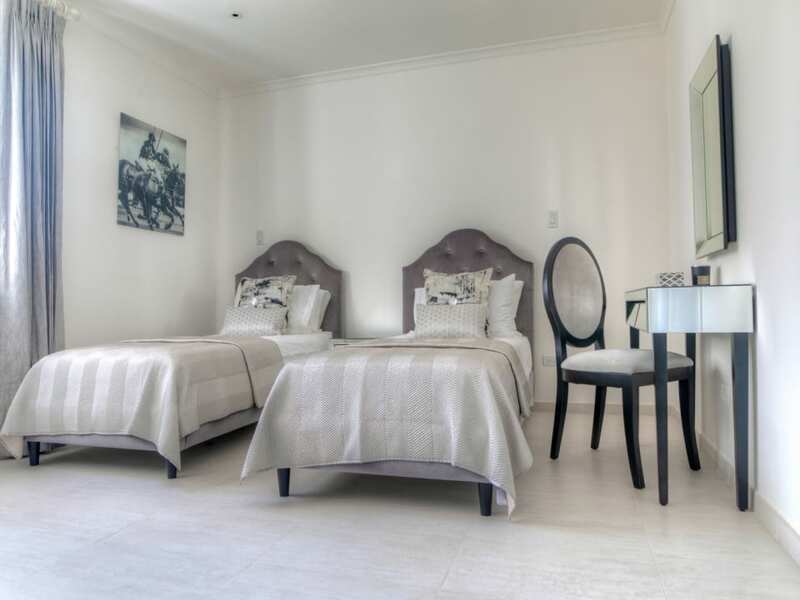 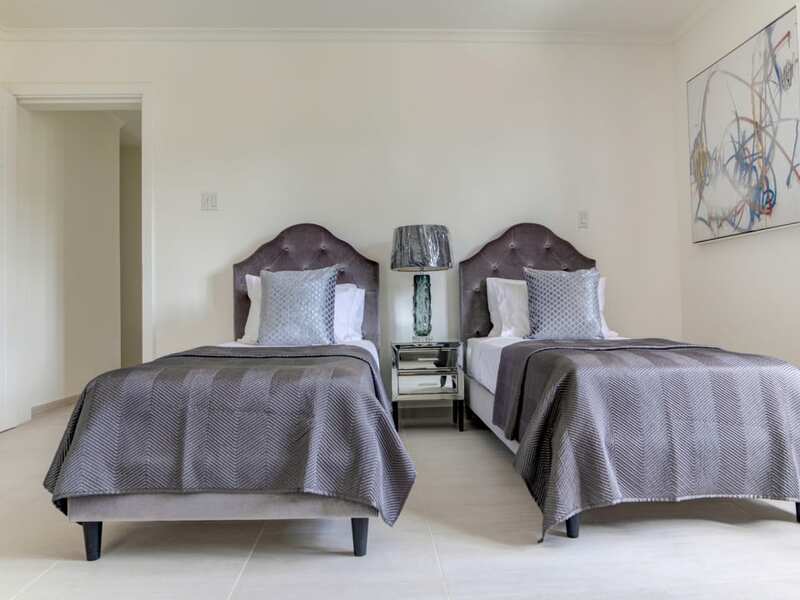 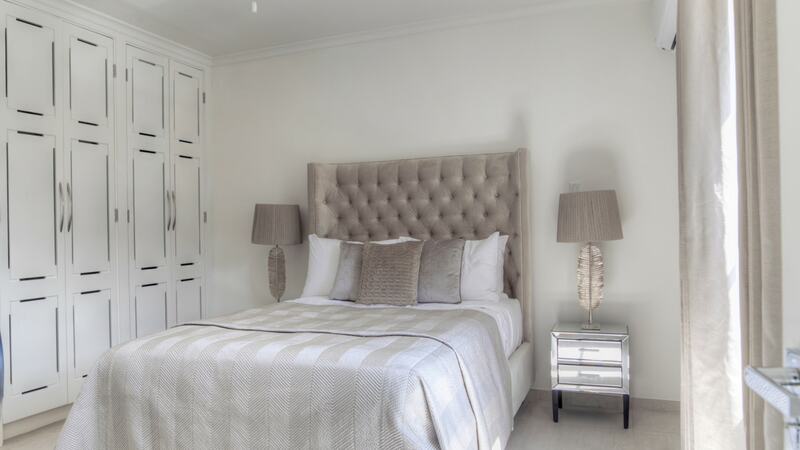 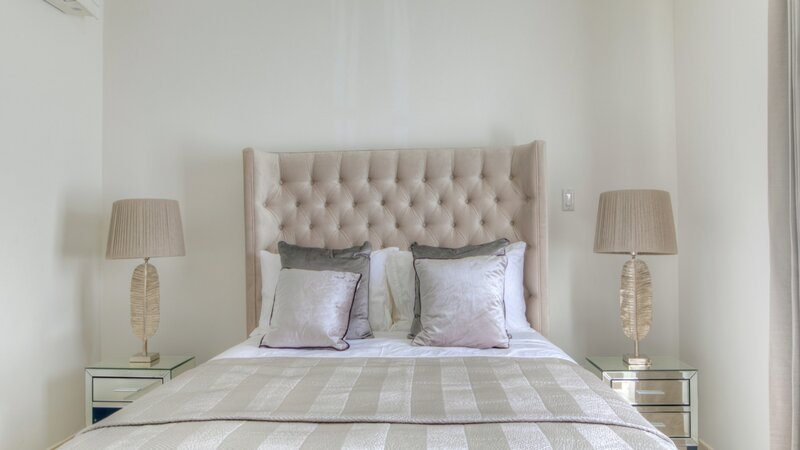 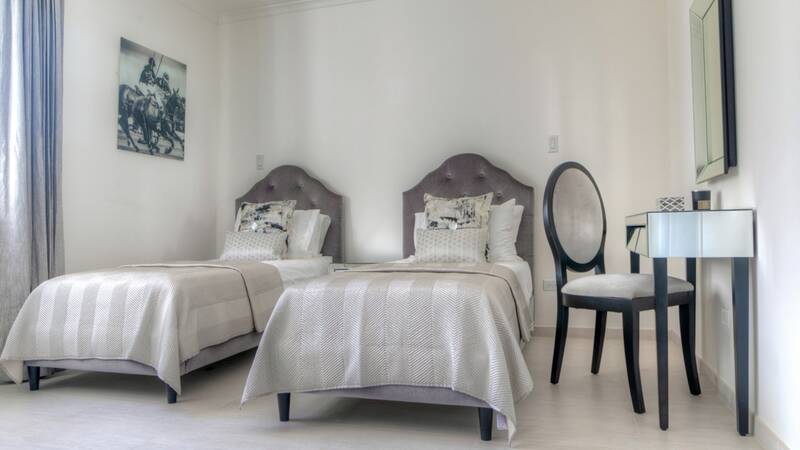 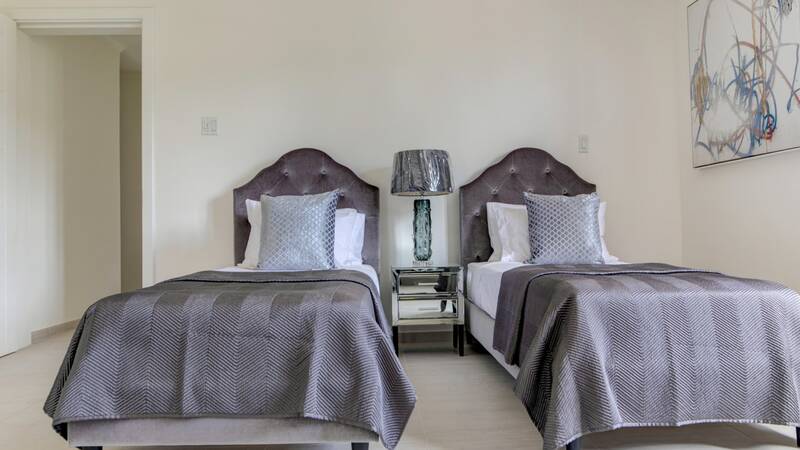 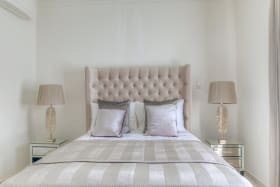 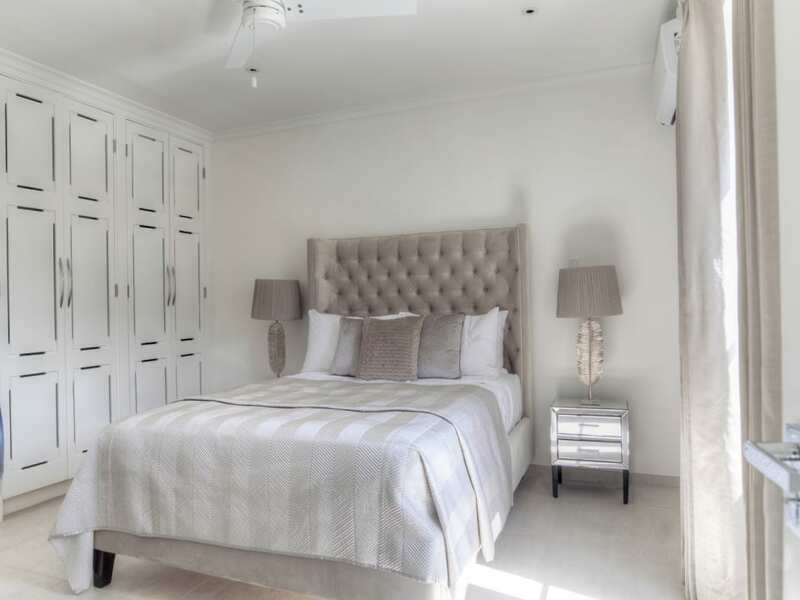 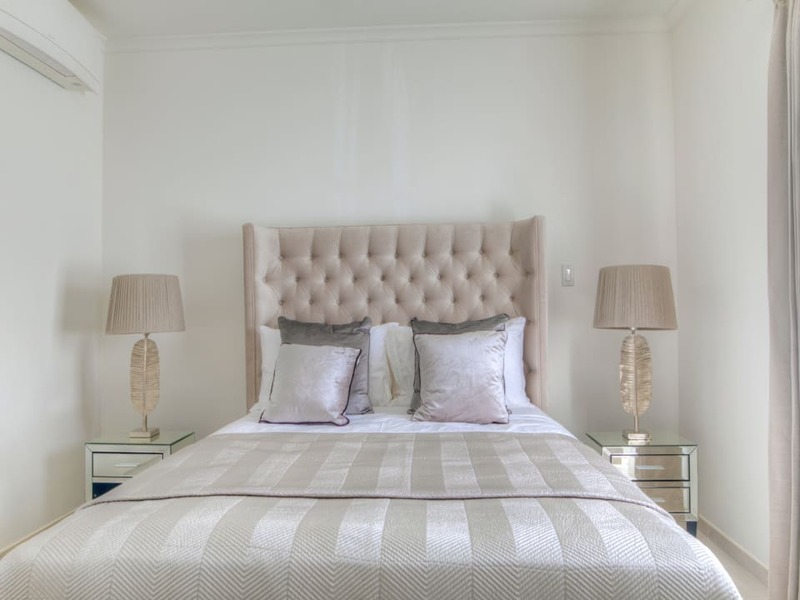 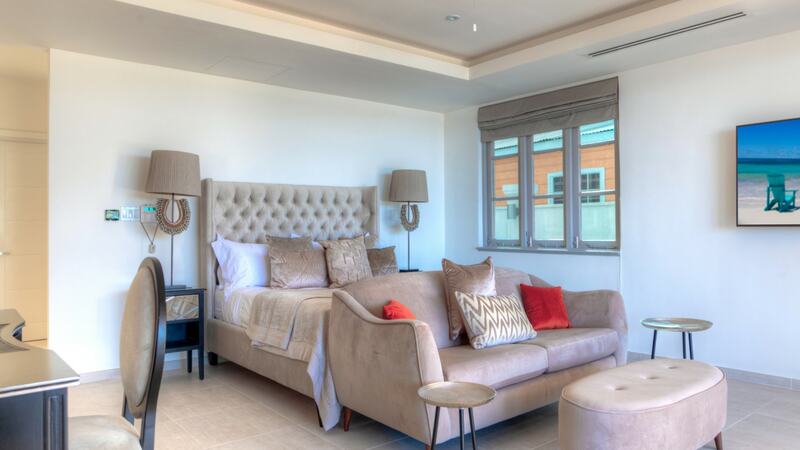 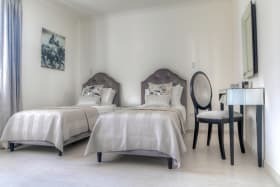 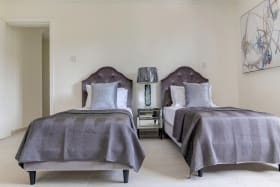 There is a 1 bedroom fully contained guest suite which has its own entrance. 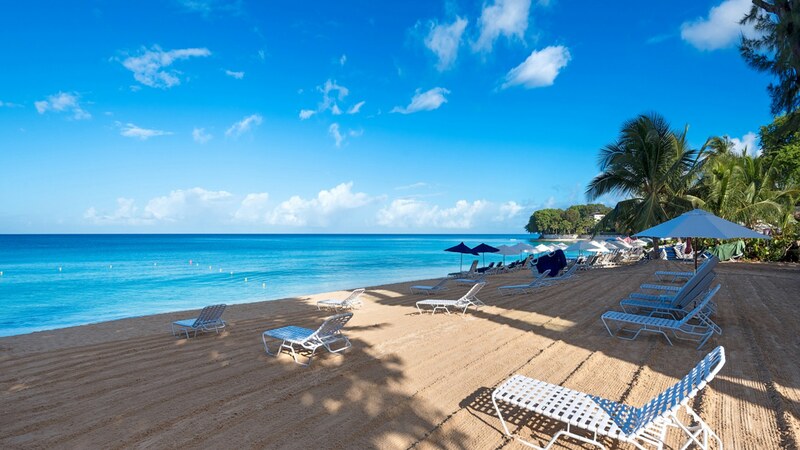 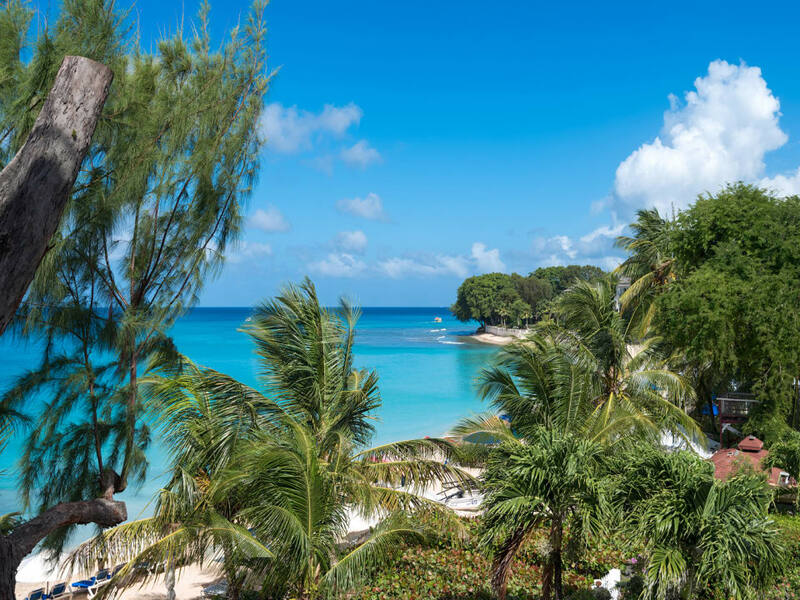 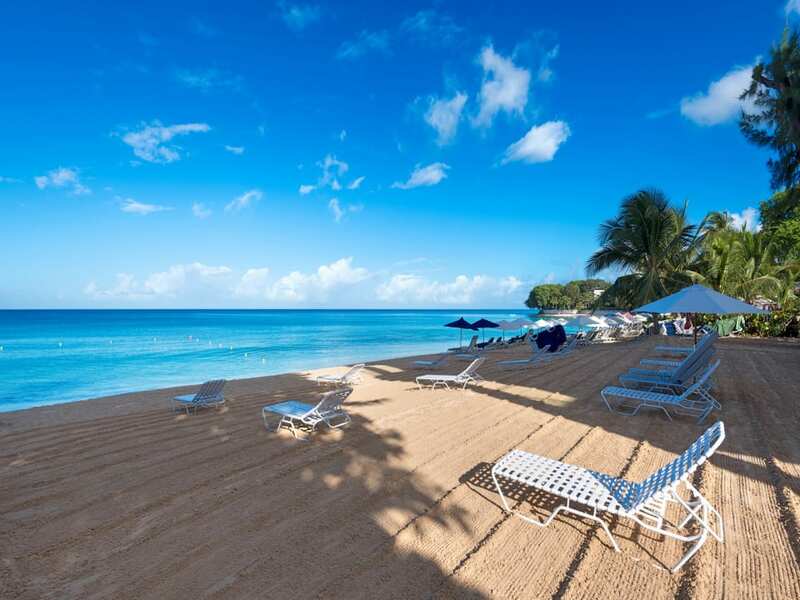 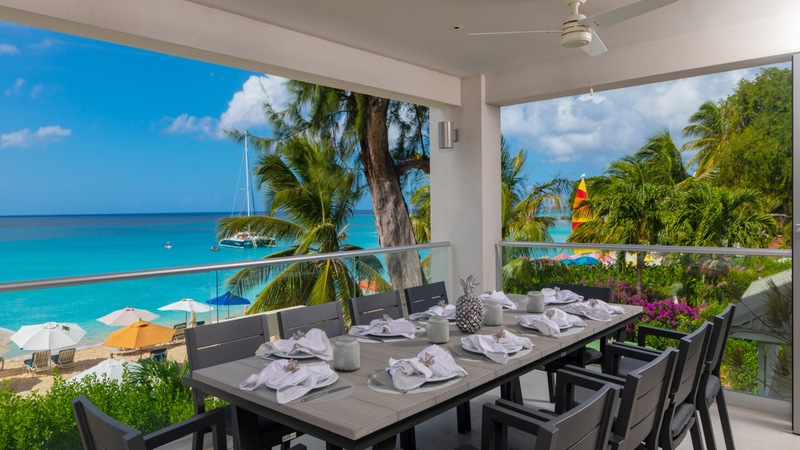 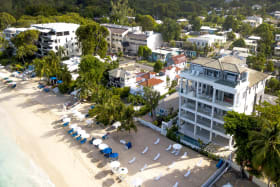 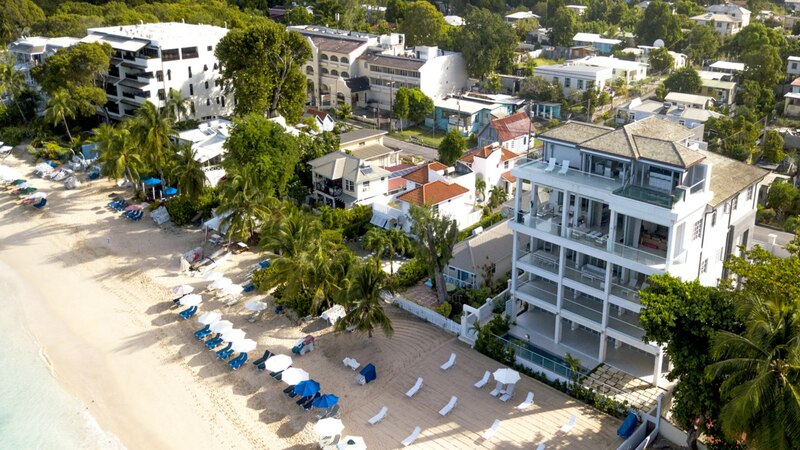 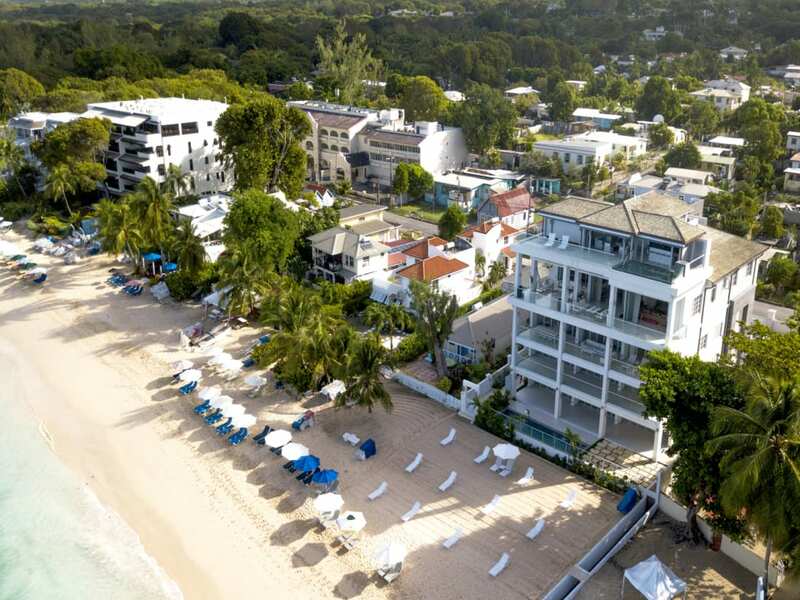 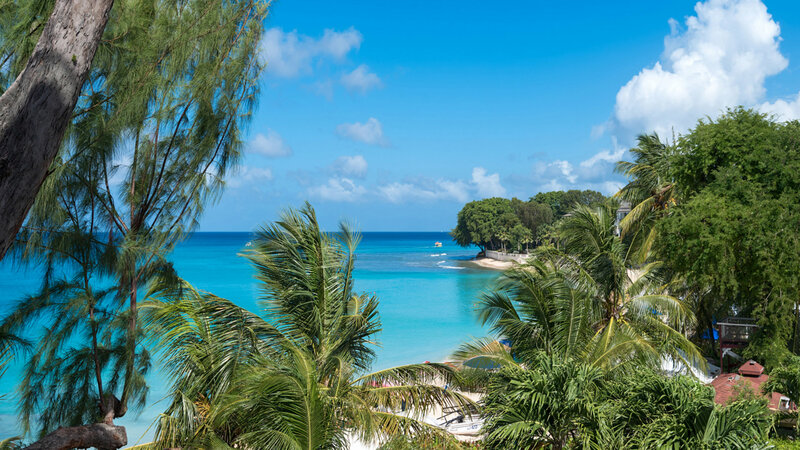 The St. James offers luxury and intimate living with easy access to the lifestyle only the west coast of Barbados can offer.